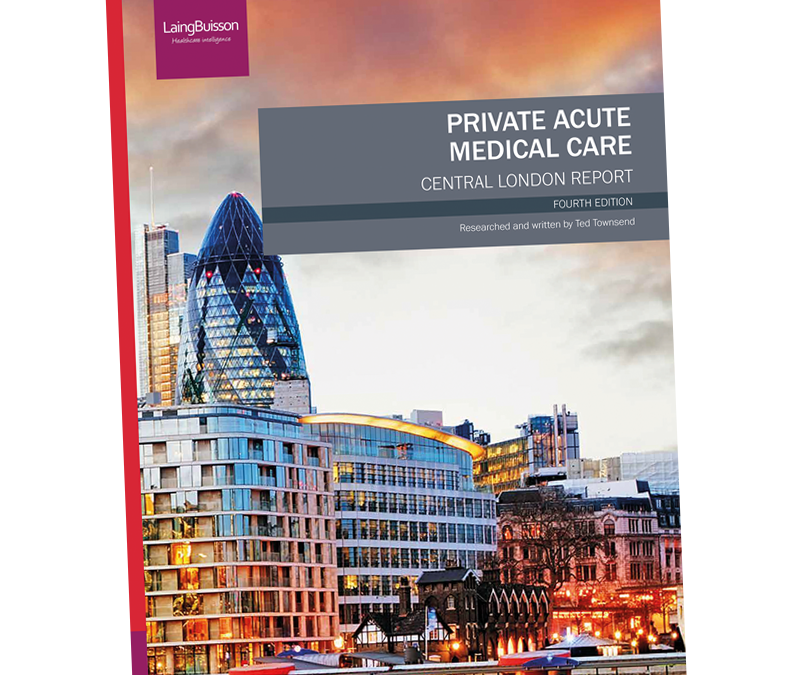 The market for acute medical care in Central London was worth £1.67 billion in 2016 according to the 4th edition of LaingBuisson’s Private Acute Medical Care – Central London Market Report. This amounts to around 40% of the UK national private patient market. Growth has continued, albeit at a much slower rate than in previous years, and, for the first time, we are projecting a fall in independent hospital revenues in 2017. 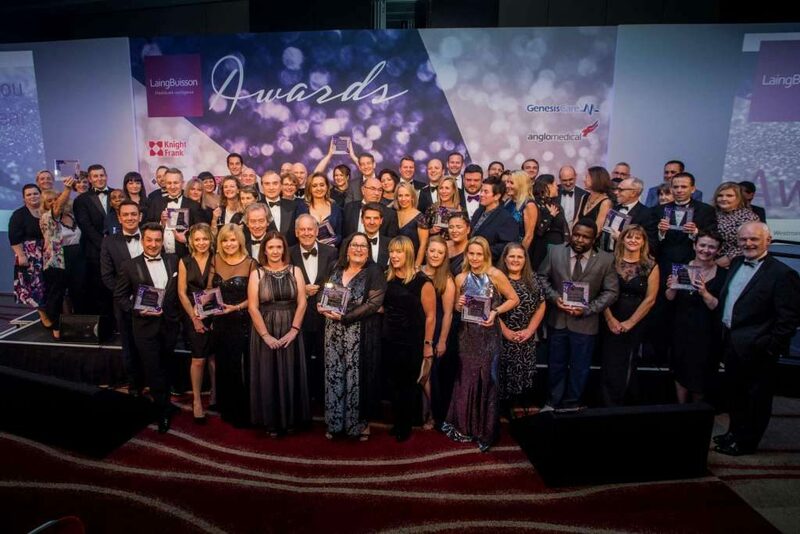 The independent sector continues to account for just over three-quarters of the available market. 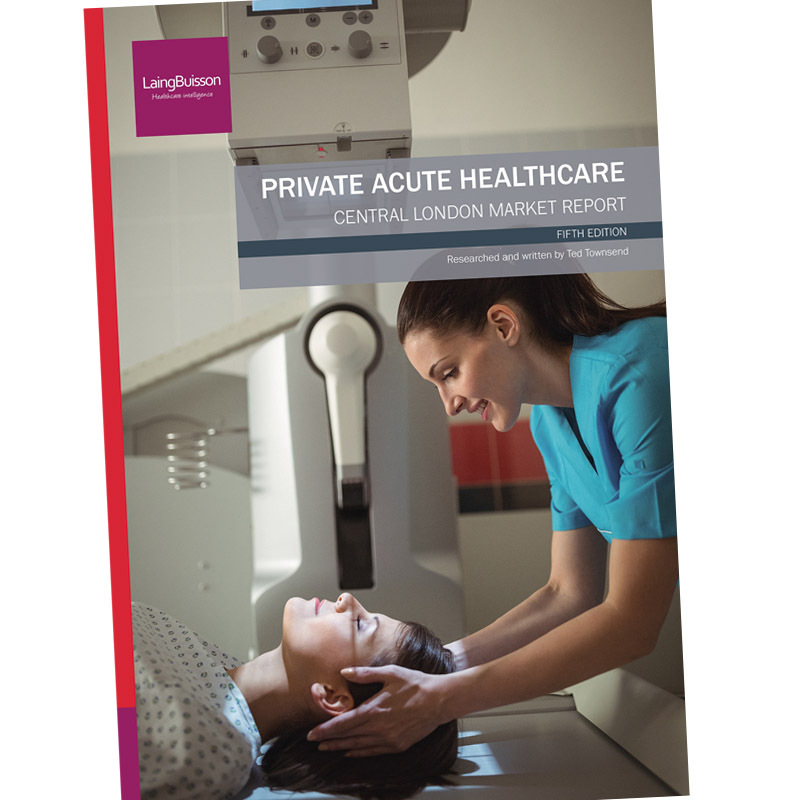 Nevertheless, 2016 has seen NHS Private Patient Units outperform independent hospitals significantly. 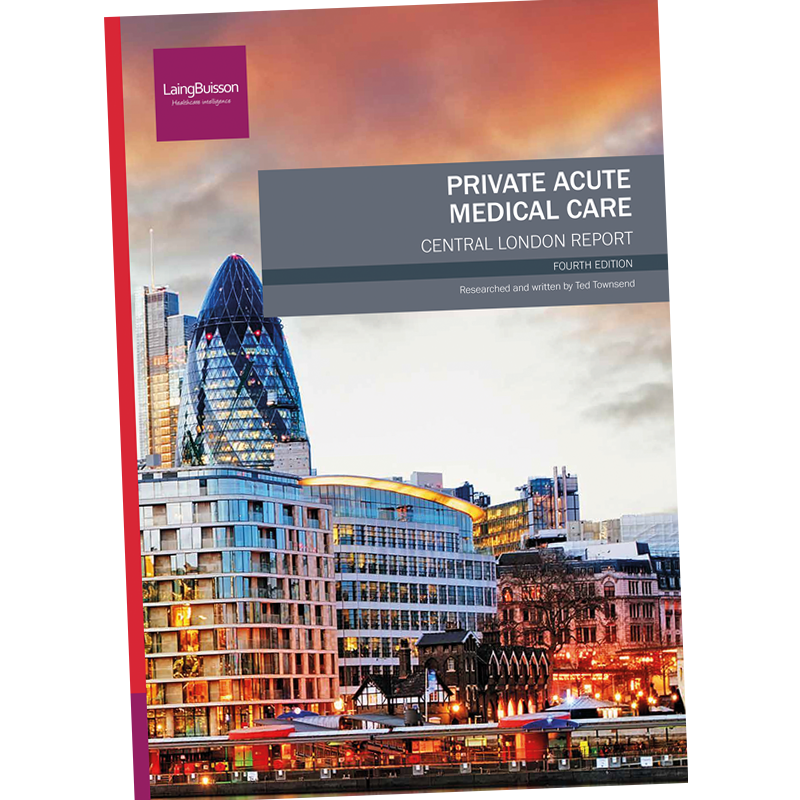 Of note, their revenues from overseas patients grew by more than 8%, while revenues from overseas patients fell for independent hospitals, mainly as a result of fewer patients coming to London from the Gulf States. Growth has also come from self-pay. This is particularly notable in fertility and other specialties where NHS waiting times are increasing or CCGs are withdrawing commissioning, such as cataract surgery. 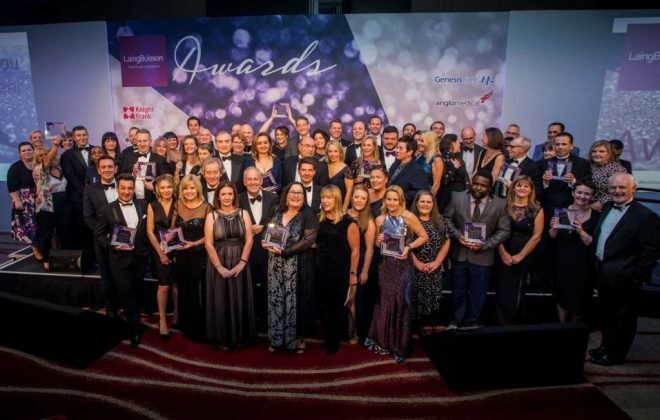 This is set against continued interest in the London Market from overseas operators. Of note, the Schoen Clinic and Mayo Clinic are both due to open in 2018, ASI Day Surgery are considering opening a facility in 2019 and the Cleveland Clinic is planned to open in 2020. These openings in themselves point to a new emphasis in the market on super-specialisation, outpatient diagnostics, and high-volume day-case surgery, perhaps challenging the traditional ‘general’ private hospital with its focus on high-acuity patients which historically led to attractive higher margins. The increase in capacity also raises other questions, especially as there appears to be little growth in the number of patients. Will there be enough patients for all the operators? 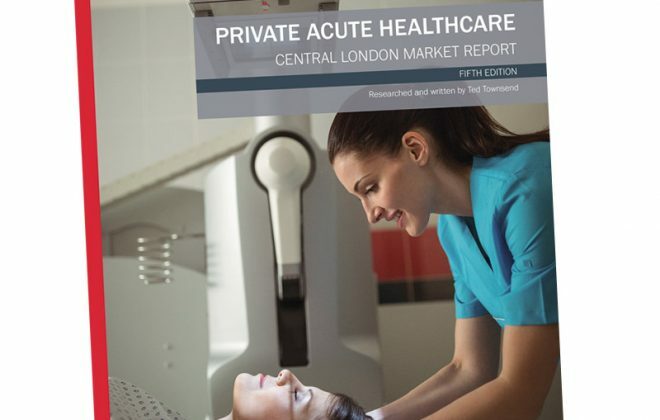 One possibility is that the NHS may become a larger customer for central London hospitals and this would mark a change for the London market.